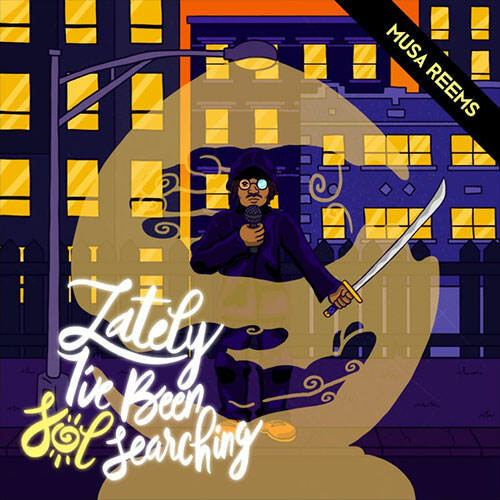 Hailing from the west side of Chicago, Musa Reems is making his DopeHouse debut with his latest project, Lately I’ve Been Sol Searching 2. Check it out below, and if you dig what you hear, keep scrolling for the first edition in the series. Peace to the homie Lorenzo Gee on the heads up.